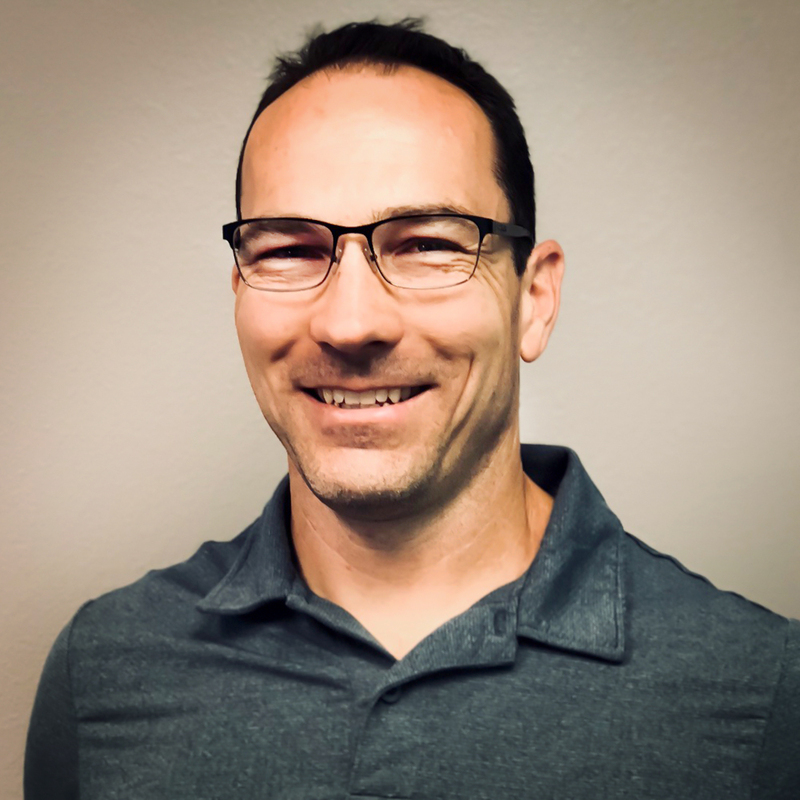 Born in Grants Pass, Oregon, Gabe most certainly enjoys the outdoors, the environment, and the healthy life style consistent with living in the Pacific Northwest. Growing up in Northern California and New Mexico, he graduated from Union College with a Bachelor of Business Administration degree in Finance. His early career was in the financial services industry doing asset management, development analysis, and evaluating mergers and acquisitions with companies like Morgan Stanley and the Principal Financial Group. Gabe has been engaged in several real estate development ventures and a variety of businesses which led to the acquisition of an architectural door and hardware company. With this industry knowledge and an eye for good business value, Gabe purchased Dahl Glass in 2015, which has operated in the Kitsap region since 1946. Gabe believes there is a strong demand in the glass industry and looks to capitalize on this opportunity and grow the Dahl legacy. He is married to Heidi and they have two children. He also enjoys cross-fit, skiing, scuba-diving, hiking, and hunting, and likes to travel with the family to places like Hawaii and Glacier National Park. Gabe and Heidi also enjoy horseback riding and own two horses. Most people don’t realize that Gabe was involved with falconry in his early years and is a published author, having written articles on hunting and camping for several magazines. 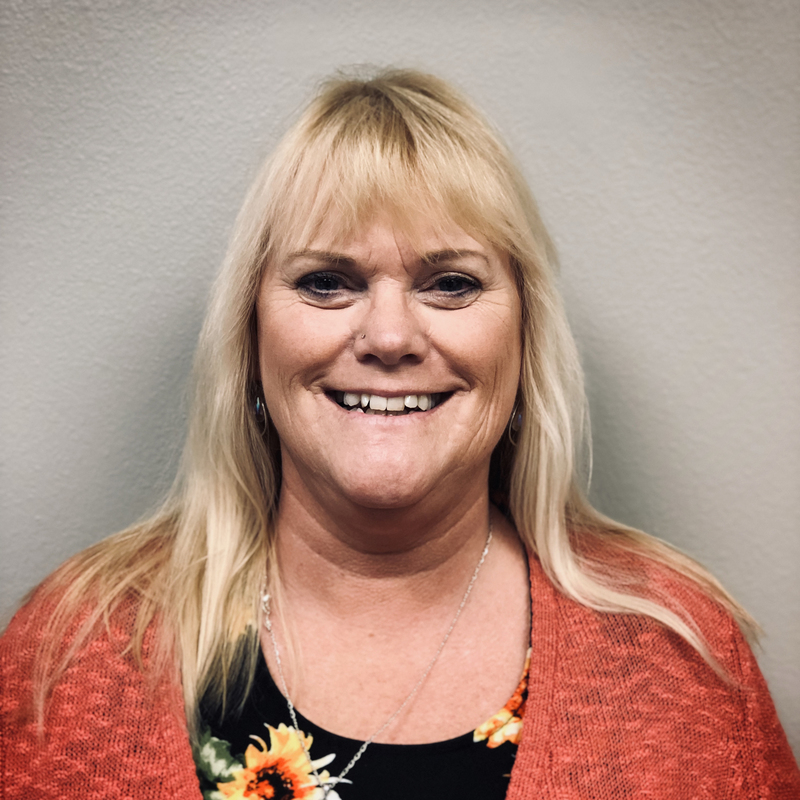 Lisa hails from SeaTac and brings to the Dahl Glass team over thirty-six years of project management and estimating experience in commercial glazing throughout Washington State. Having studied drafting in Phoenix, Arizona, Lisa worked her way up through the ranks to project manager/estimator, taking on large scale high rises in Seattle. Lisa brings a long list of credentials coupled with her extensive product and project knowledge of the commercial glazing field. 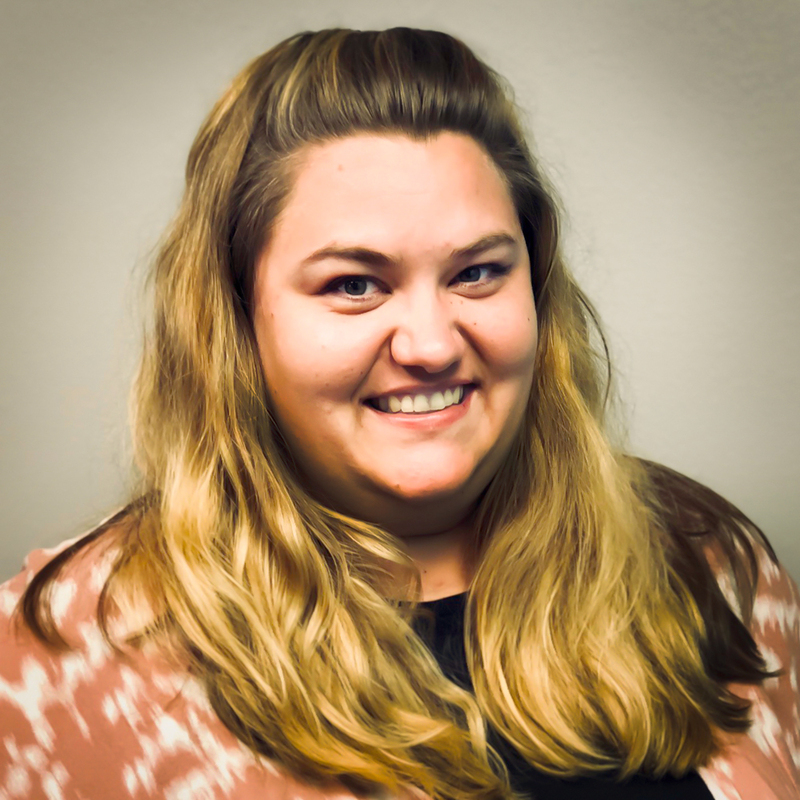 Recently new the Dahl Glass team, Lisa brings a fresh approach to the commercial department through her organization, problem solving and attention to detail on all projects. Lisa is a mother of three and enjoys spending quality time with them and with her granddaughter. Lisa enjoys a quiet home life with activities such as knitting, crocheting and sewing and spending time powerwalking with her dog, Benji. Hillary has experienced a variety of roles in the home improvement industry over the past ten years. Having earned management positions with both of the country’s top two big box home improvement centers, she brings a wealth of knowledge in residential products and installation to benefit Dahl’s customers. Hillary was born and raised in the Kitsap area. As a local homeowner, she also understands how the Pacific Northwest weather can affect the durability, appearance, and energy efficiency of windows, doors, and other materials. 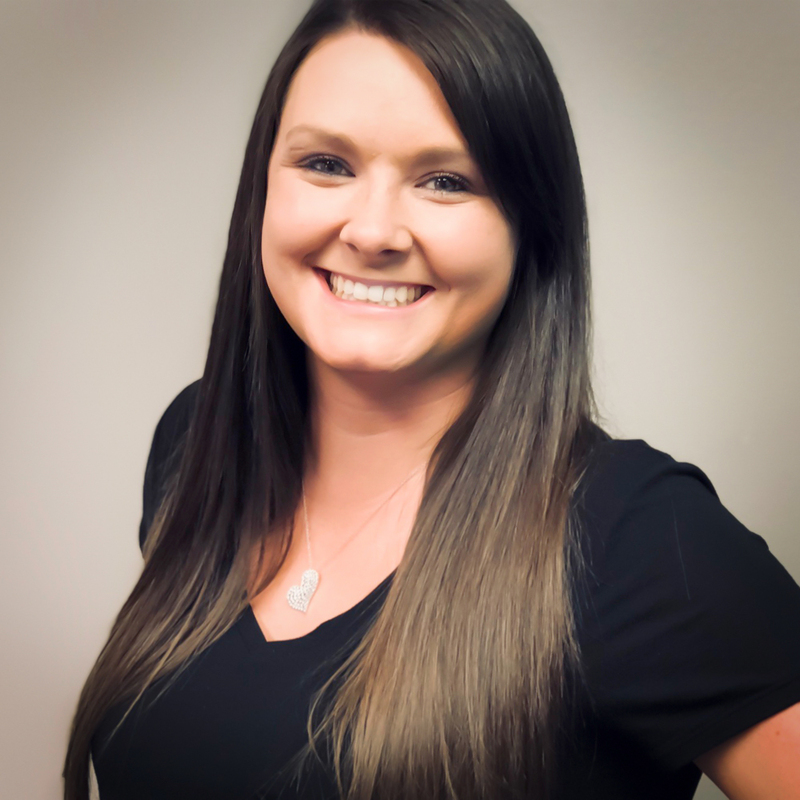 Recently promoted to Purchasing Supervisor for Dahl after one year with the company, Hillary uses her industry knowledge to get the right products at the best price for each homeowner. A wife and mother of four, Hillary appreciates that Dahl supports a quality work / life balance. Hillary is family oriented and enjoys swimming, board games, baseball, and remains a loyal Seahawks fan. Brianna is a true Pacific Northwest native. Born in Seattle and growing up on a farm at Wildcat Lake near Bremerton has given her a real appreciation for the climate and lifestyle offered by the region. After graduating from North Kitsap High School and a year in college, Brianna started her construction career working with a local lumber company and even built her own home. After three years, she then joined Dahl as a commercial and residential estimator and became involved with a variety of different glazing projects and their requirements. Although scaling back her work load to take care of family responsibilities, she returned last year as a full-time residential manager, and is now managing a variety of residential projects to ensure the best value for homeowners. She likes the industry because every project is unique, and interacting with homeowners to turn their vision into reality is her ultimate goal. However, Brianna’s real passion is seeing her four children grow up, three of which are heavily involved in a variety of sports such as baseball and football. She is also an avid Seahawks fan and enjoys gardening, all types of music, and classic cars, and is even in the process of restoring a 1953 Chevy pickup truck. Having worked with a variety of installation subcontractors as a manager with Lowes, Dawn brings over ten years of experience in the home improvement industry to Dahl Glass. 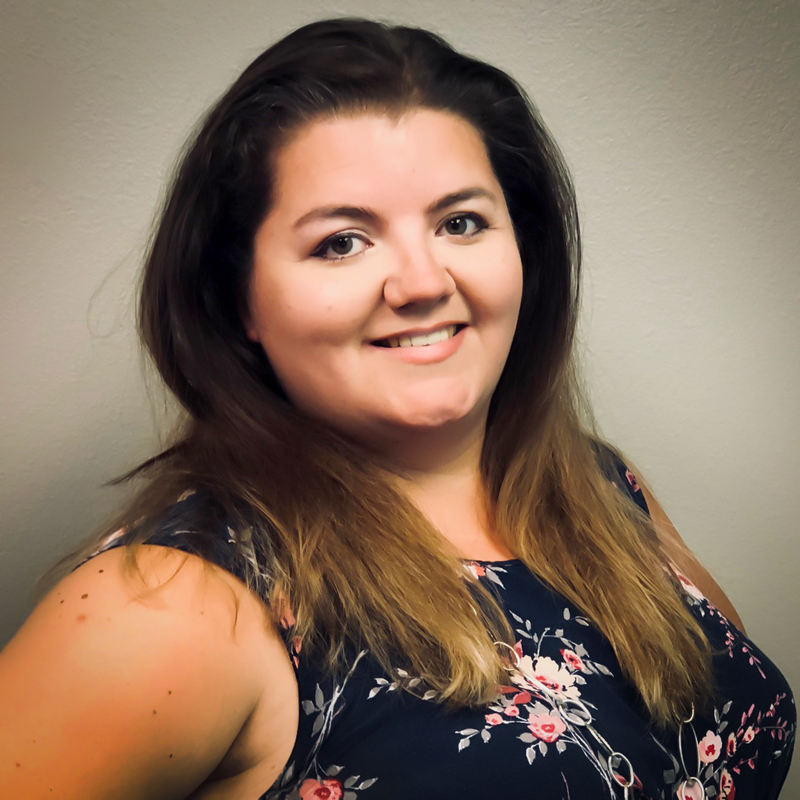 During her first year as assistant commercial project manager, she has worked with a variety of local businesses and well-known general contractors for commercial, industrial, and governmental projects in the Kitsap & Seattle region. Now assuming a full commercial project manager role, Dawn has responsibility for ensuring projects are completed on time and within budget from beginning to end. As a Navy dependant, Dawn caught the travel bug early in life having lived in Hawaii, Guam, Connecticut, California, and now Washington, where she’s resided for the past eleven years. She loves to travel, read, and spend time with her 12 nieces and nephews. 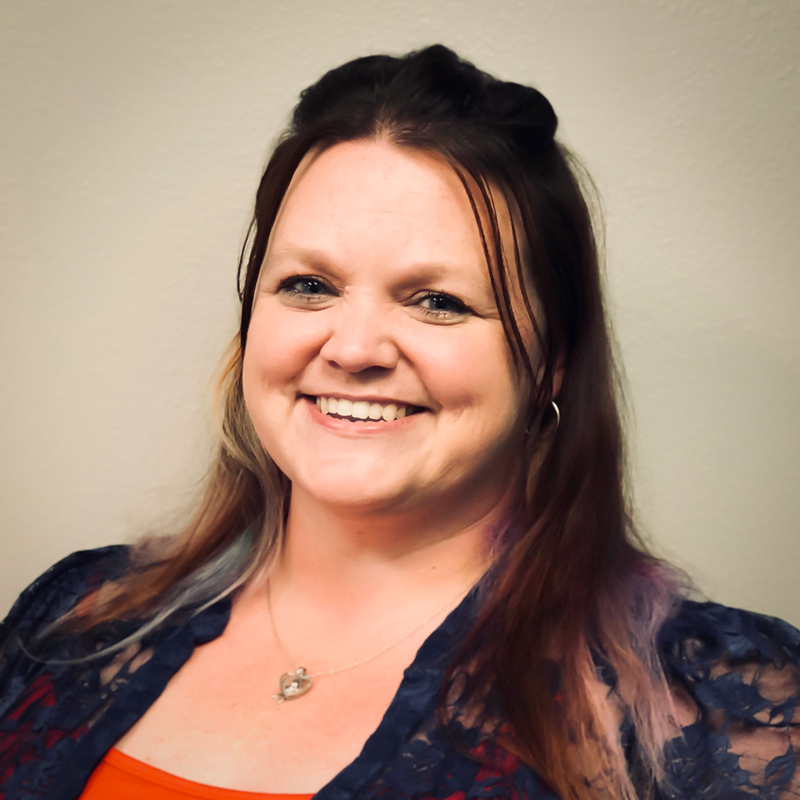 Born in West Berlin, Germany, Jennifer grew up in an Air Force family that took her from Germany to Colorado Springs, Tucson, and the Denver area during her early years. She earned her associates degree from the College of Aurora, a Bachelor’s degree in Accounting from Colorado Technical University, and will enter a master’s degree program in accounting from Purdue University in the near future. After starting her accounting career in medical billing and coding, Jennifer has found a home in the construction industry and truly enjoys working in this field. Although relocating back to Washington in 2012, she still follows the Denver Broncos and the Colorado Rockies and enjoys hiking, sewing, baking, and assembling jigsaw puzzles with her four children. Most people don’t realize that her extended pet family includes a chinchilla, a hedgehog, and a turtle. Jennifer would like to travel back to Berlin now that the wall is down and would like to take in a Broadway show in New York City. She also believes that patience is a virtue when it comes to dealing with vendors and customers and brings a steady hand to the handling of Dahl’s financial affairs. © 2018 Dahl Glass. Website design by fusioncw.com.